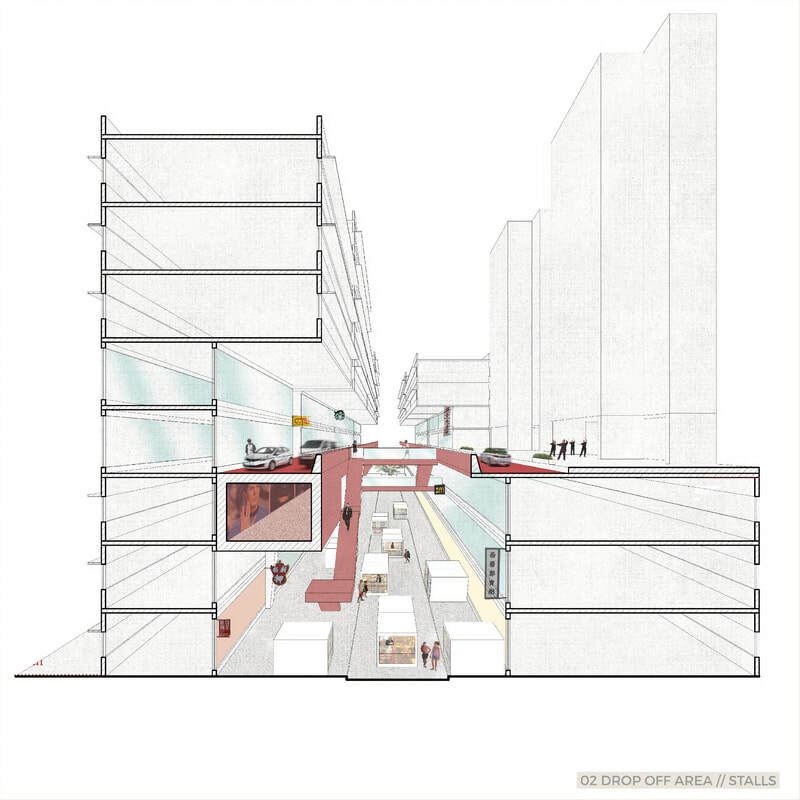 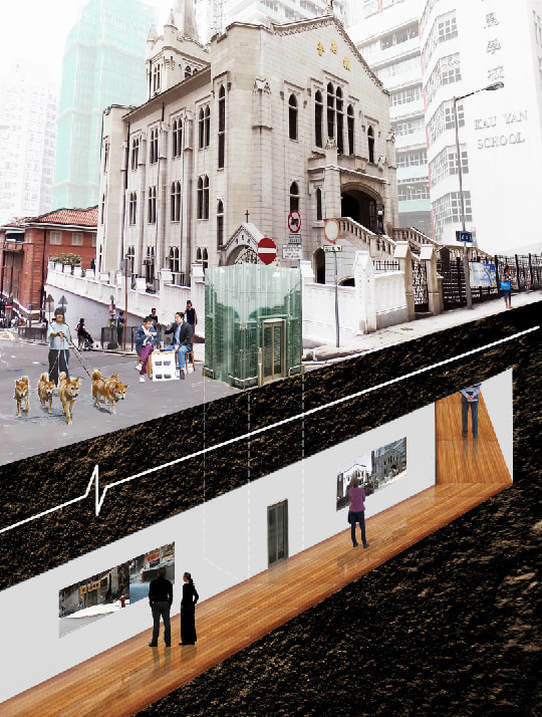 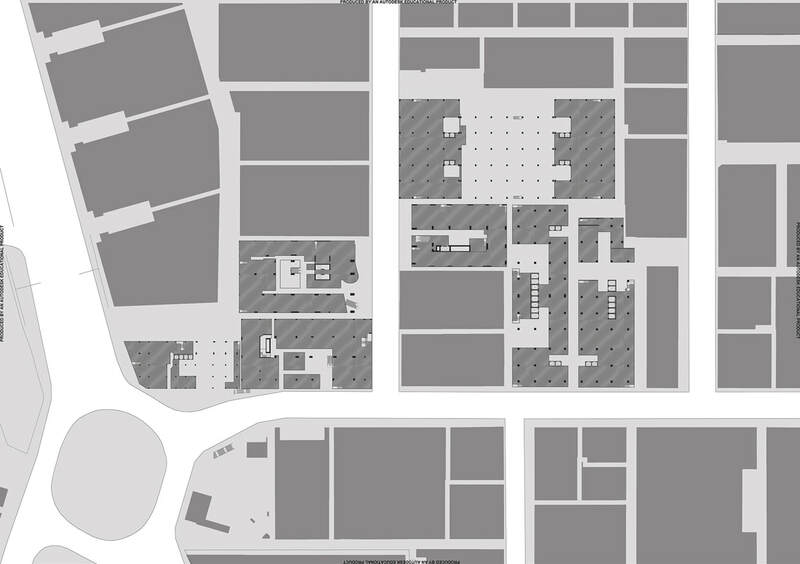 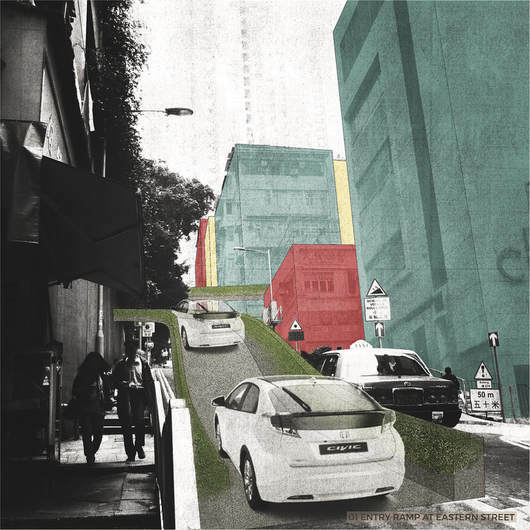 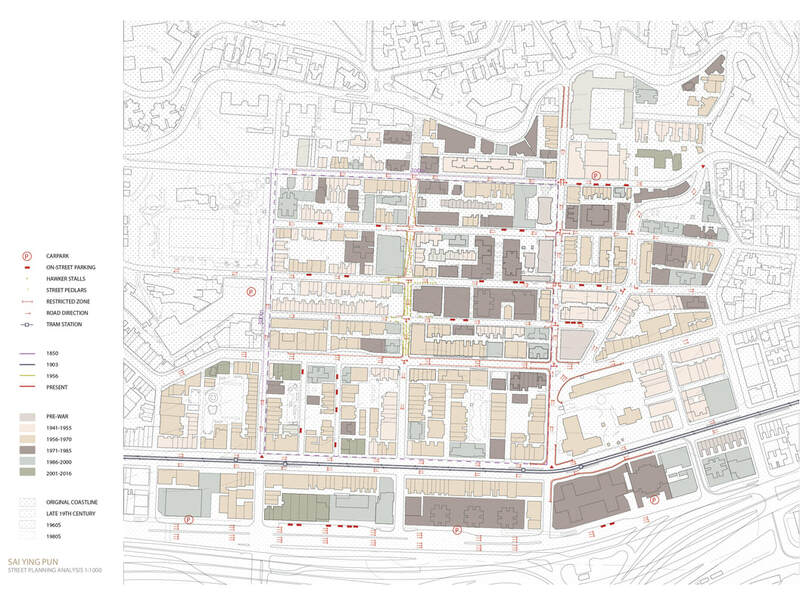 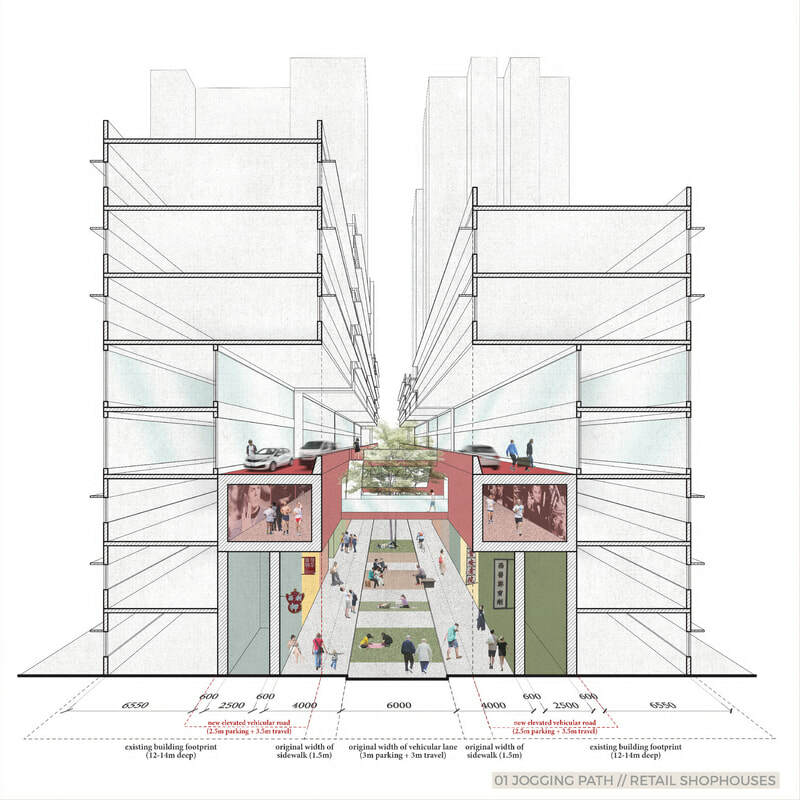 In giving the streets back to pedestrians and keeping cars out of the site, what is Hong Kong’s answer to Barcelona’s Superblock? 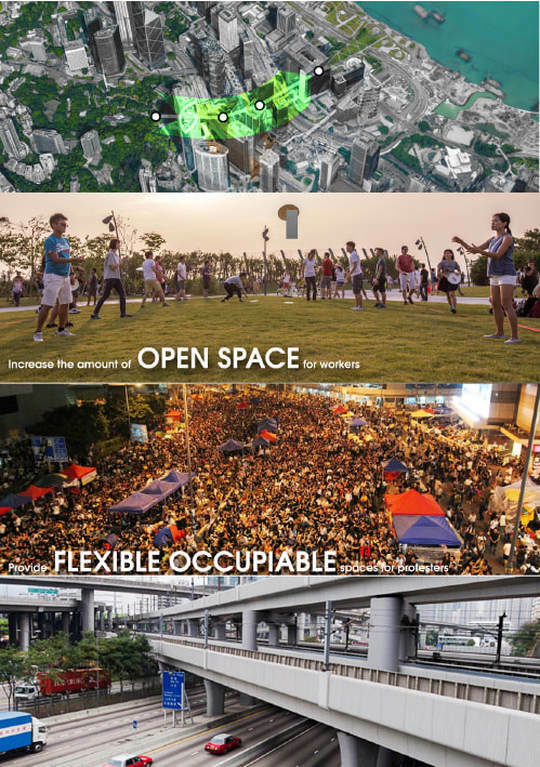 How can we strengthen the sense of life in cities? 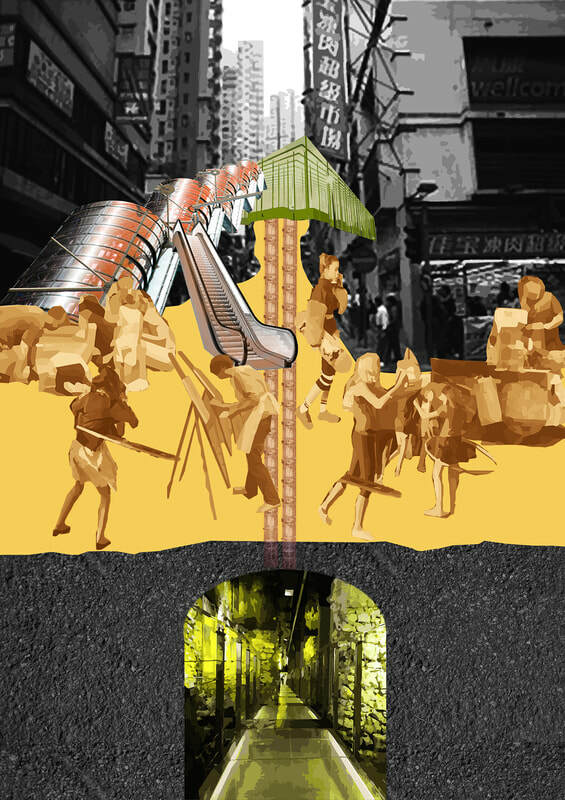 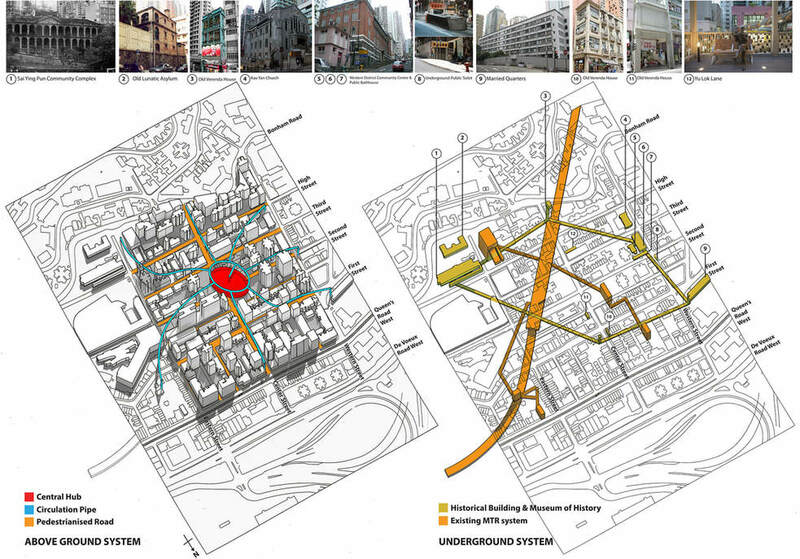 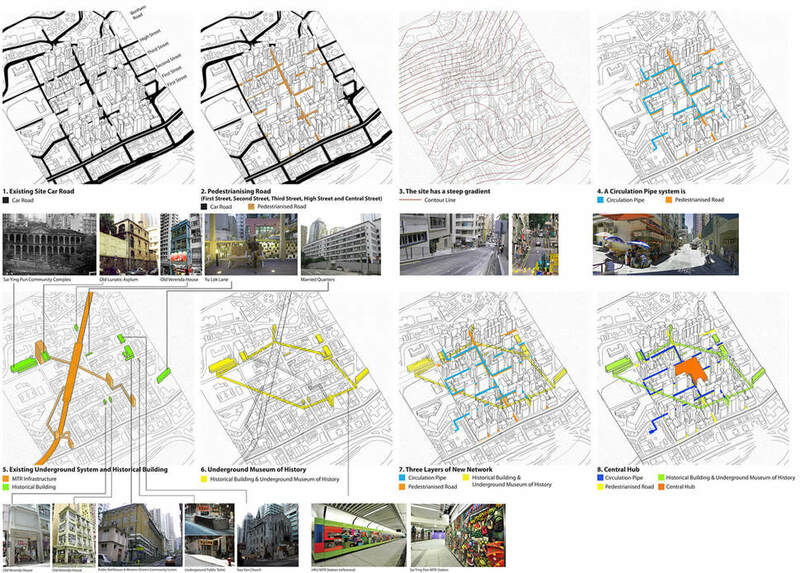 In an existing network of paths, how can we re-conceive and re-inhabit our city through the introduction of “nodes”? 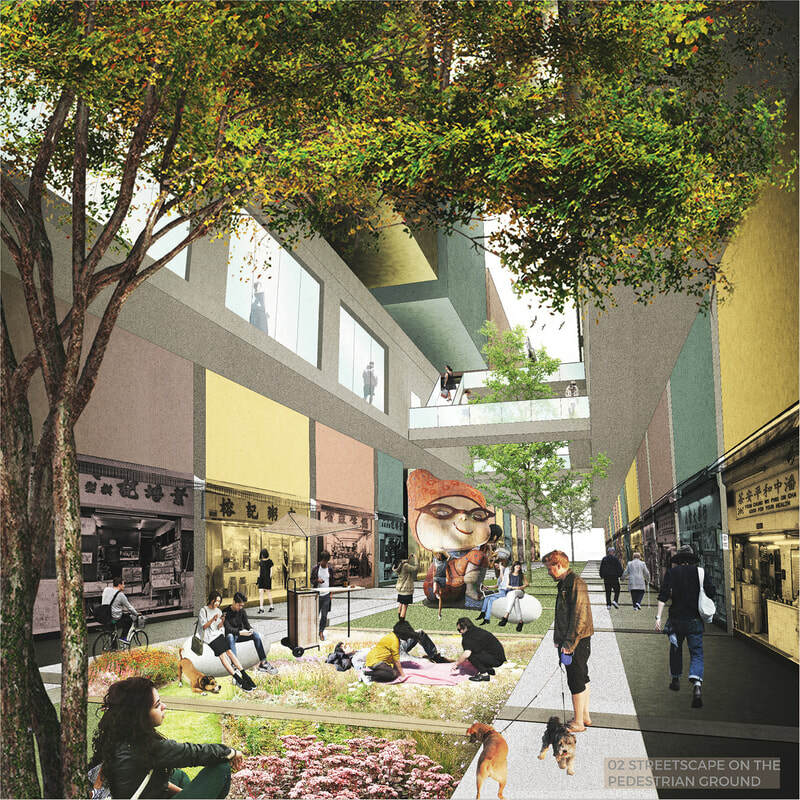 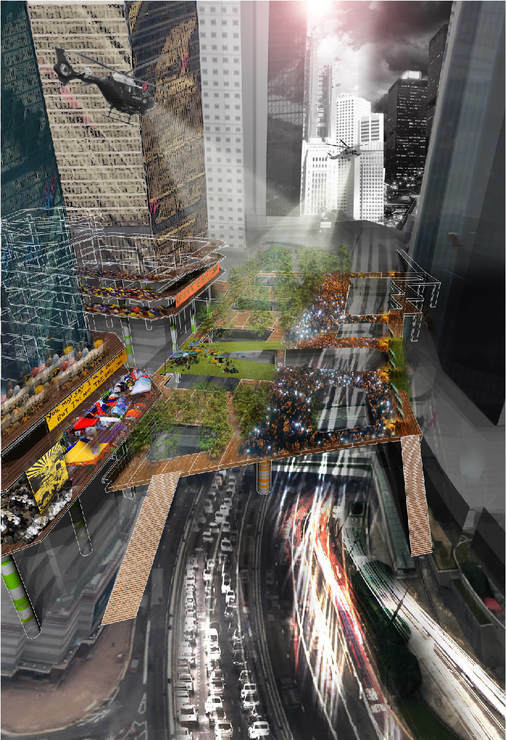 In transforming a “bridge” (path) into a “park” (node), what is Hong Kong’s answer to New York’s High Line? 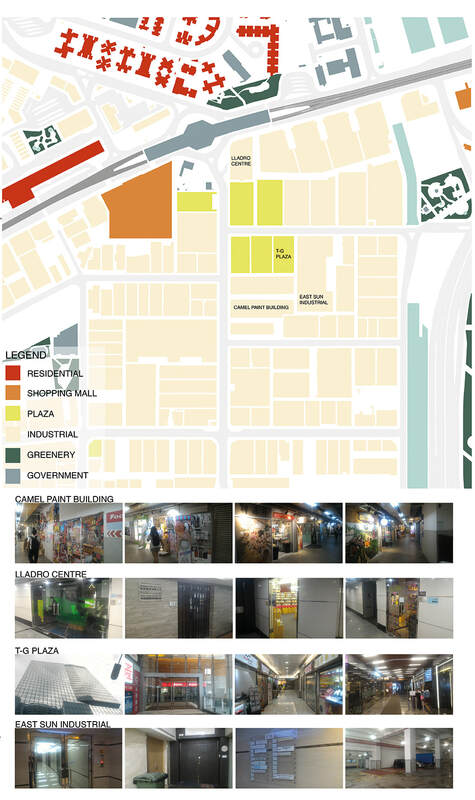 With homogeneous and dull-looking factory buildings as the backdrop in Kwun Tong, can we anticipate more heterogeneity and vibrancy in the urban environment by exposing what is happening inside buildings? 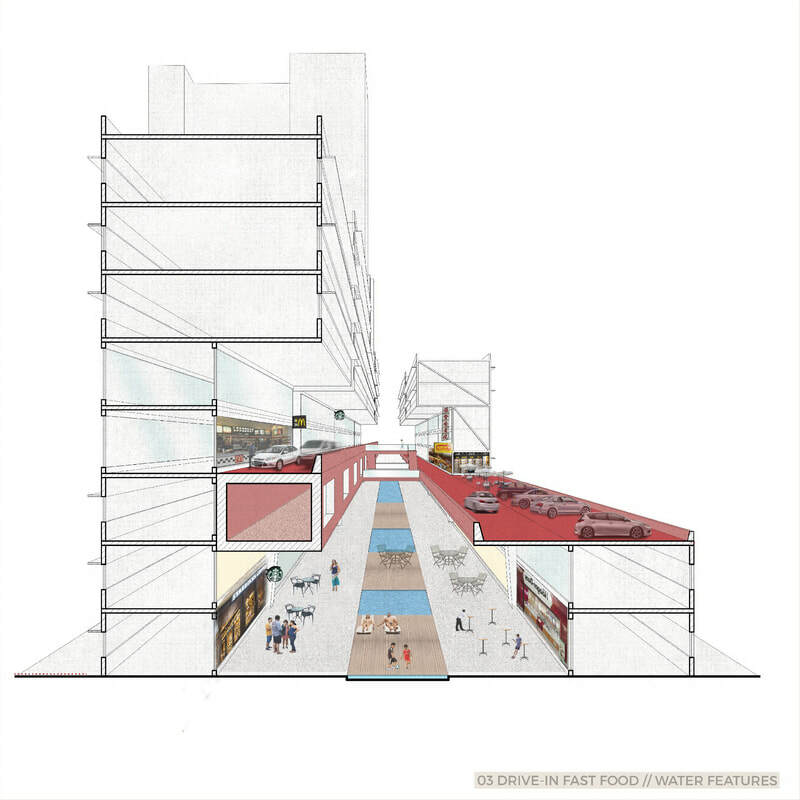 As opposed to bringing street life into buildings, can we extend building life into streets? 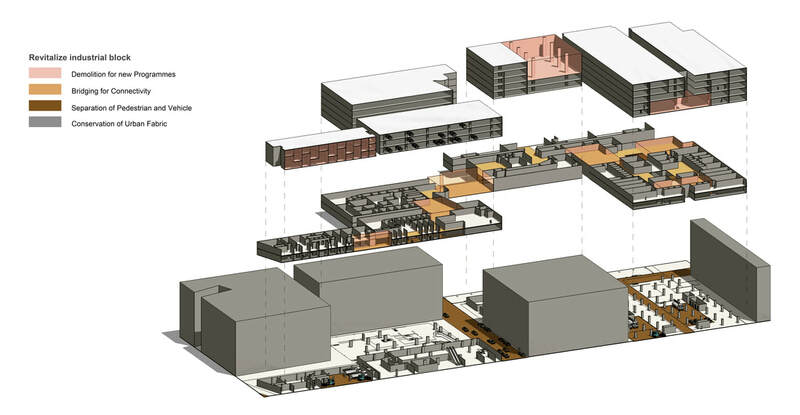 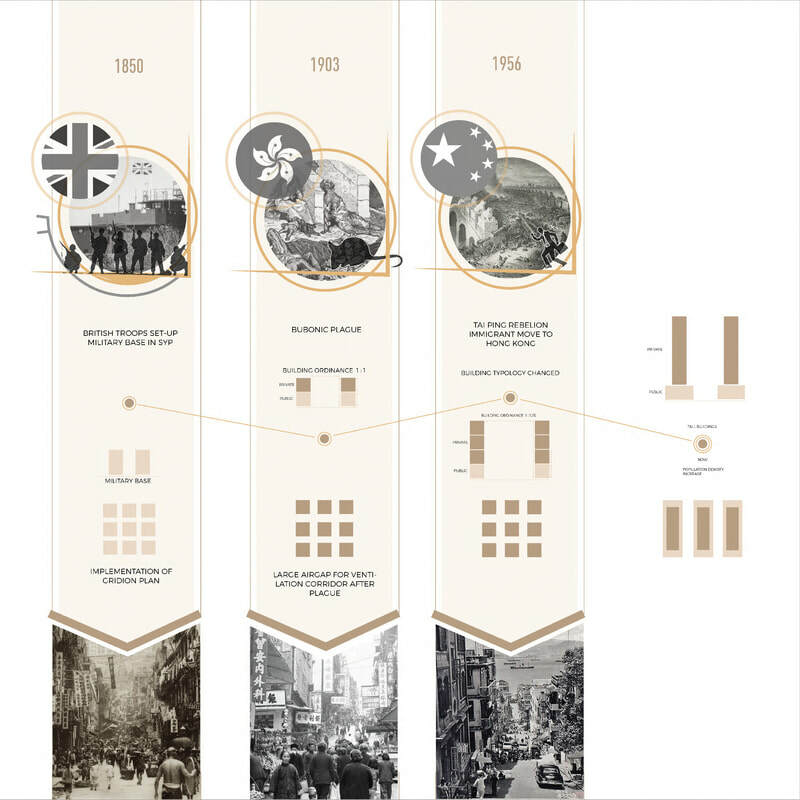 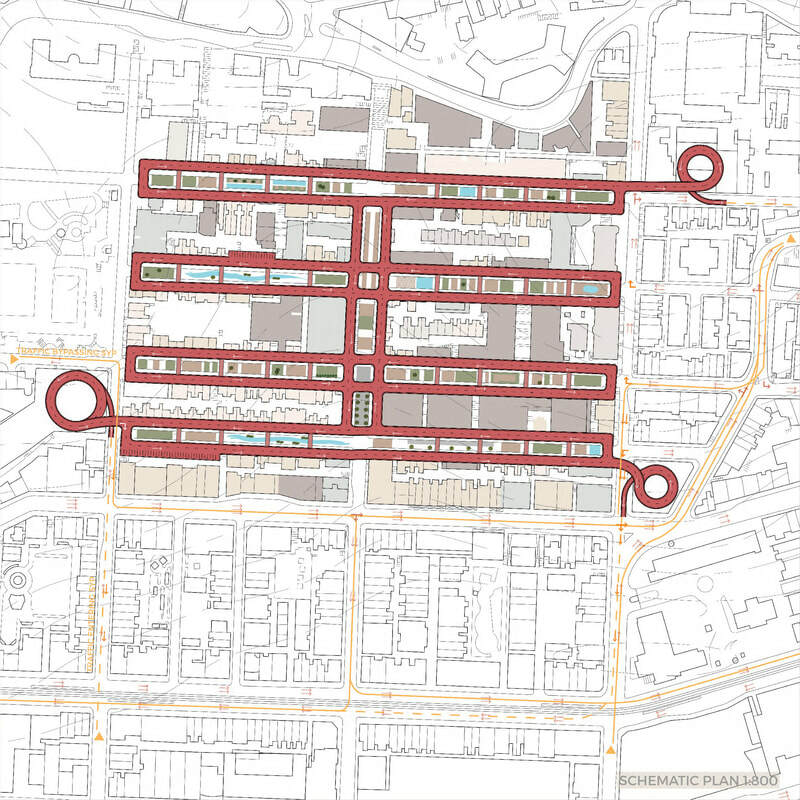 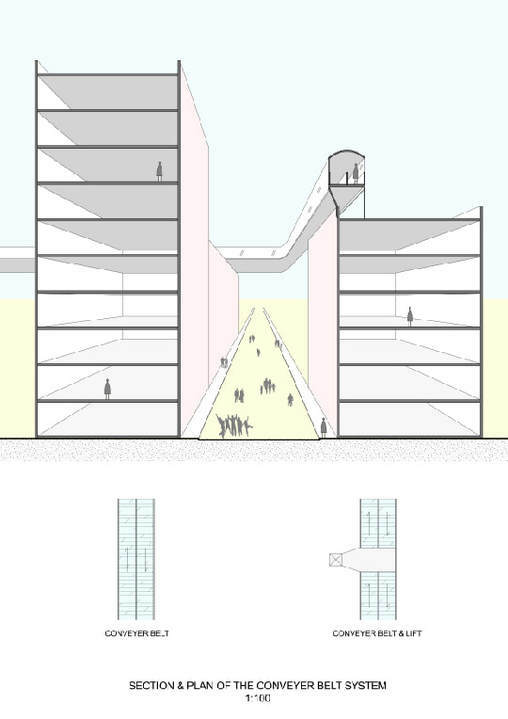 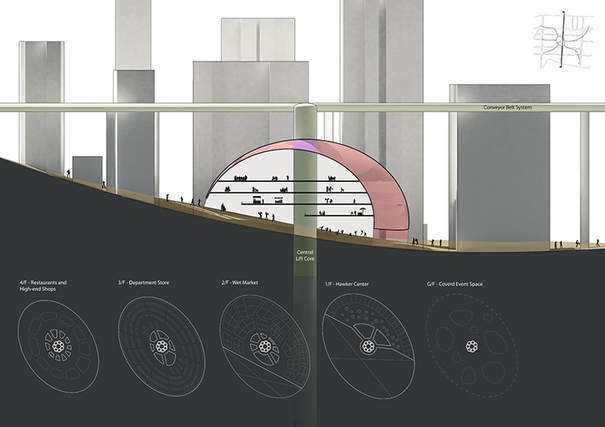 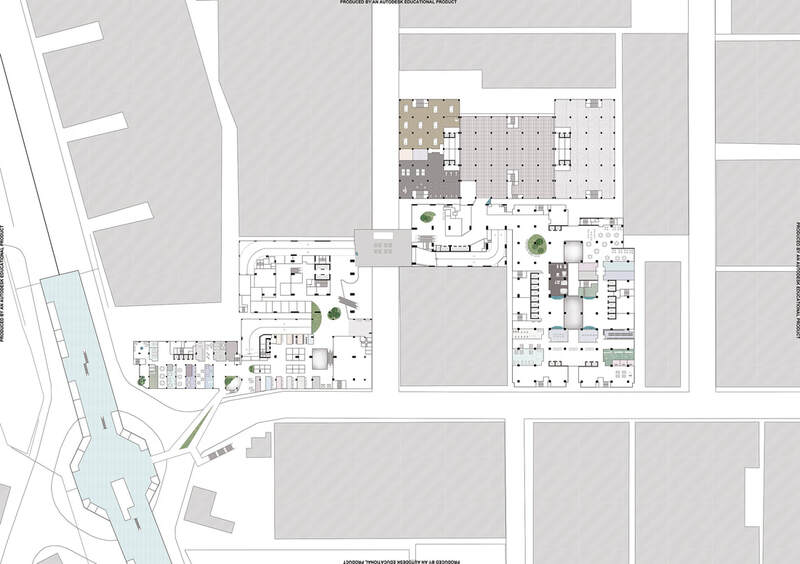 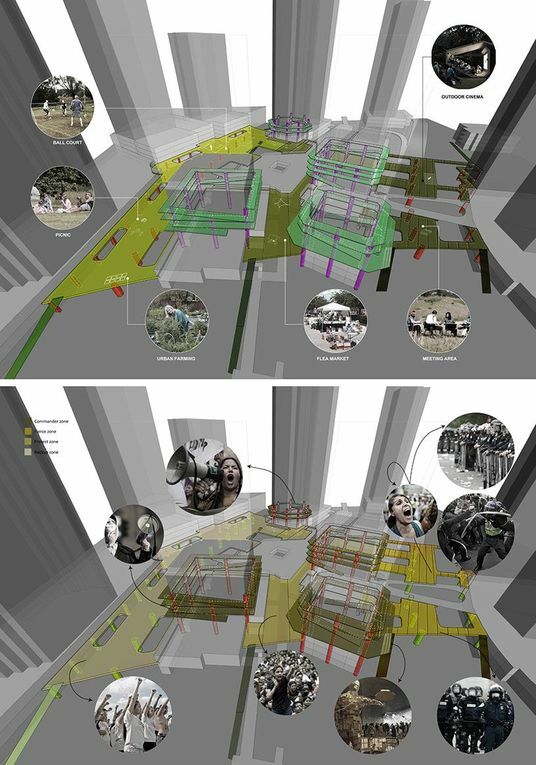 How can we imagine post-industrial areas in the 21st century?